Home Welcome 3D Printing Expert? I consider myself an expert. Great. We’d love to hear from you. 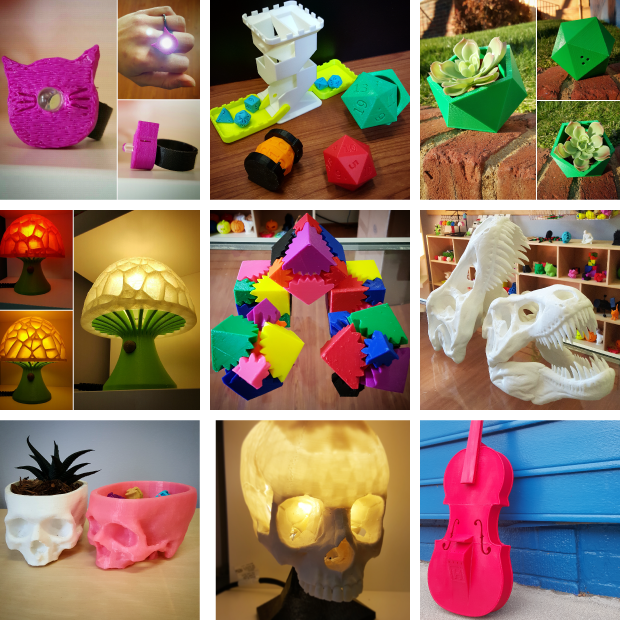 At 3D Central we believe in open sourcing, in sharing ideas and seeking best practices.